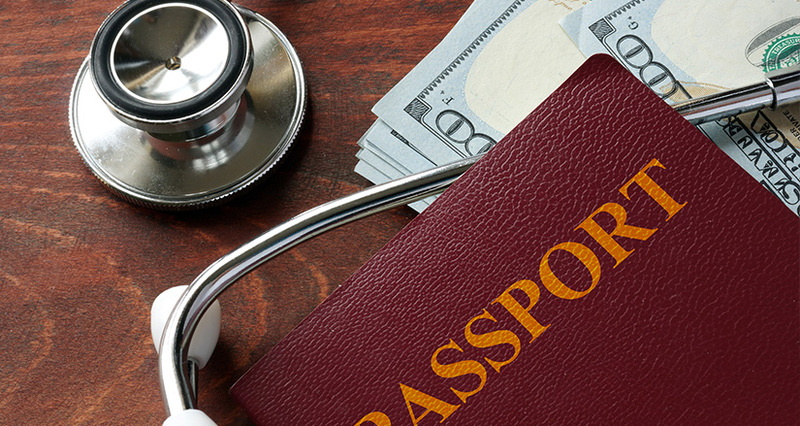 Medical Tourists are fast tracked to their appointments and Investigations. 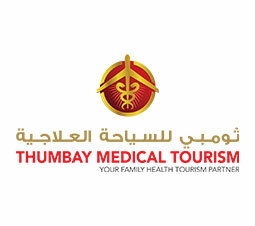 The Medical Tourism team at Thumbay Hospitals ensures patient care, satisfaction and understands the needs of individuals from different countries and ethnic backgrounds. We provide best facilities for patients, creating personalized care you may require whilst in UAE for a medical tourism trip.